Running a lifestyle business is not as easy as it may sound. As is true of all types of businesses, there is a lot of work required to keep things running smoothly and efficiently on a daily basis. To maximize your productivity as an Entrepreneur, there are certain ways & tools you should use during the work. Today, I shall talk about a few Google Chrome extensions that can make your life easier and I am sure with these extensions your productivity would go at a higher level. 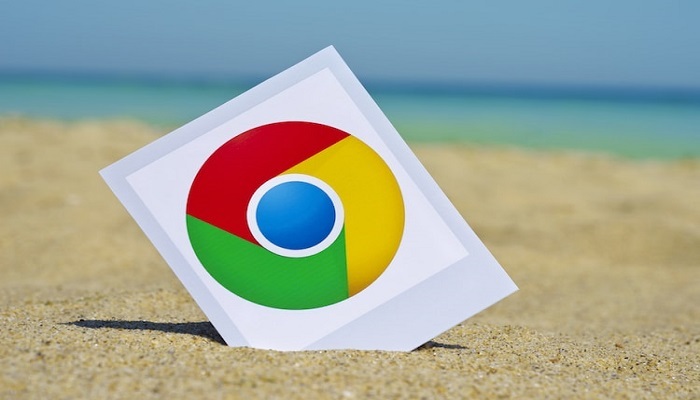 On the Internet, you can easily find many lists of Google Chrome extensions that can increase your productivity and decrease your workload. But, I have selected a list of top 10 Google Chrome Extensions which you can install it on your browser form Chrome’s web store to increase the productivity. 1- Grammarly – This extension will take care of your writing in terms of grammar, spelling mistakes and other common issues. The extension reaches out automatically into the websites you use on a daily basis and gives you advice instantly while you are typing an email or blog post. 2- Bit.ly – This extension will provide you the perfect solution for shortening, measuring, and optimizing links. You can customize the links for your business and also keep track of which social strategies are running better in terms of engagements & reach. 3- Momentum – With this extension, you can design your own customize tap page as per your taste. You can add a motivational background, a To-do list, weathers, and a single focus item of the day. In the recent update, you can add link widgets, these links help you quickly navigate to pages of your choice. 4- StayFocused – This extension will help you to be at your best position while working. Basically, it works on self-restriction mode that will stop you to spend extra time on your addictive sites. This extension provides time-limit setter option which allows you to only access the site for a limited bit of time. 5- Strict Workflow – If you spend too much time on social networks while working and wanted to cut it down then the strict workflow is the best option for you. This extension works like Pomodoro technique which provides a 25 minutes counter in which all those social networks sites are blocked. At the end of each counter, you can set a time for a break. 6- Adblock Plus – This is one of my favorite extensions. Every time we open any new website, we get a bunch of ads & pop-ups which directly affects the productivity and many times you get annoyed. With this extension, you can block all these stuff and can have a clean feel of the web pages. 7- Print Friendly & PDF – while printing any web page, we always got many junk ads & pop-ups into the print profile. To cut this ads & pop-ups, we can use this extension to print the user-friendly pages. 8- Soapbox – With this extension, you can record smooth videos. This extension provides an easy transition that makes creating amazing videos very easy. It also offers several modes like split screen, full-body, face-specific, and multiple webcam feed features. 9- Awesome Screenshot – This extension helps you to take the screenshots and allows you to edit them with several effects like blur and annotations. 10- Buzz Sumo – This will give you useful insights into the social media presence of any post or page. You can easily check the content’s performance that includes Facebook engagements and Twitter shares.